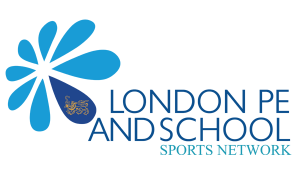 We are Sports School of the Year! 2018 has been another great sporting year at DKH! A huge thank you to Mr Rochford, all staff and parents/carers that have helped and supported the children of DKH during all of the years sporting events. Our children would not have had these wonderful sporting opportunities without your continued support. All the schools efforts were recognised at the PE & Sports Network Annual Awards Evening on Wednesday evening this week. It was a great opportunity to showcase and celebrate the fantastic work that happens in the Borough of Southwark and recognise all the sporting activities at DKH. Tito for winning the Primary Boy Athlete of the Year Award!